I bought the lash princess mascara from essence a few times now. But when I would buy a new one this mascara was all the time sold out. I went to 4 different stores multiple times and all the time this mascara was sold out. Whole the web became crazy about this mascara. Oh, so that is why this mascara was constantly sold out because of the sudden hype that toke over the (beauty) internet. But a time ago I was lucky and I could get my hands on the last lash princess mascara in the store. Are you curious why I’m still buying this mascara and or the hype is based on the true? When I bought this mascara the first time in 2016… I had a lot of choose, and I love to try out new budget mascara. But I didn’t know witch one to choose. But I went for the lash princess mascara because I really love the name and the packing. So yes a cool name and lovely packing does a lot. But the packing from the mascara is so cool thanks to the lovely mint green details. It’s a very long but small brush. For myself I find it just perfect because the hairs are not too close on each other. As you can see gives this mascara my eyelashes a real boost in length and volume! My eyelashes are looking so good, black and with so much volume! And this mascara directly makes my eyes the real eye catchers. So yes, lash princess is a real budget catch! But there is one negative thing about it… It gives some black off. And through this I always get some black spots under my eyes. But for the rest is this a good budget mascara that makes my eyelashes looks so pretty! 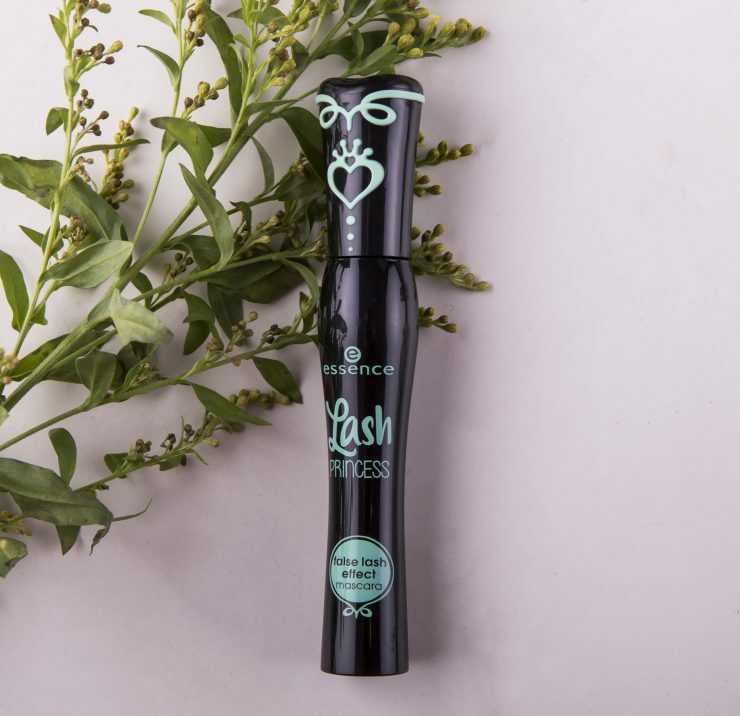 So yes, I’m also a fan from lash princess so I really get why this mascara is a sudden hype. Essence lash princess is €3,39 for 15ml. Youtube: welke (vitamine) supplementen neem ik? Love Essence mascara. In fact, I use one of this Brand and it’s one of my favs! Ik probeerde hem enkele jaren geleden en vond het ook een fijne mascara!